See what we can SOLVE for you TODAY! 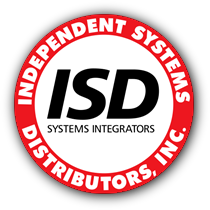 Independent Systems Distributors has been New England's leading engineered systems supplier of life safety systems and integration solutions since 1990. 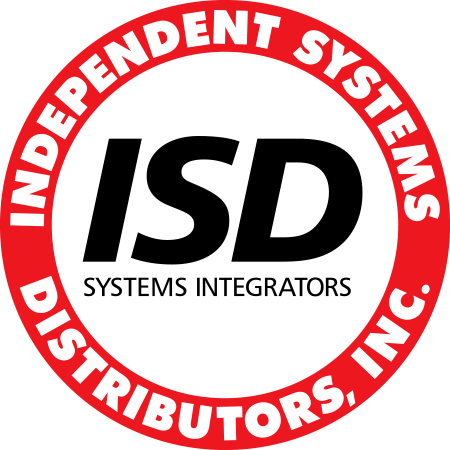 ISD is a wholesale systems integrator for fire alarm, security, card access, CCTV, and intercom systems. Our Leadership Team has over 70 years of combined experience in the sales and service of these systems. 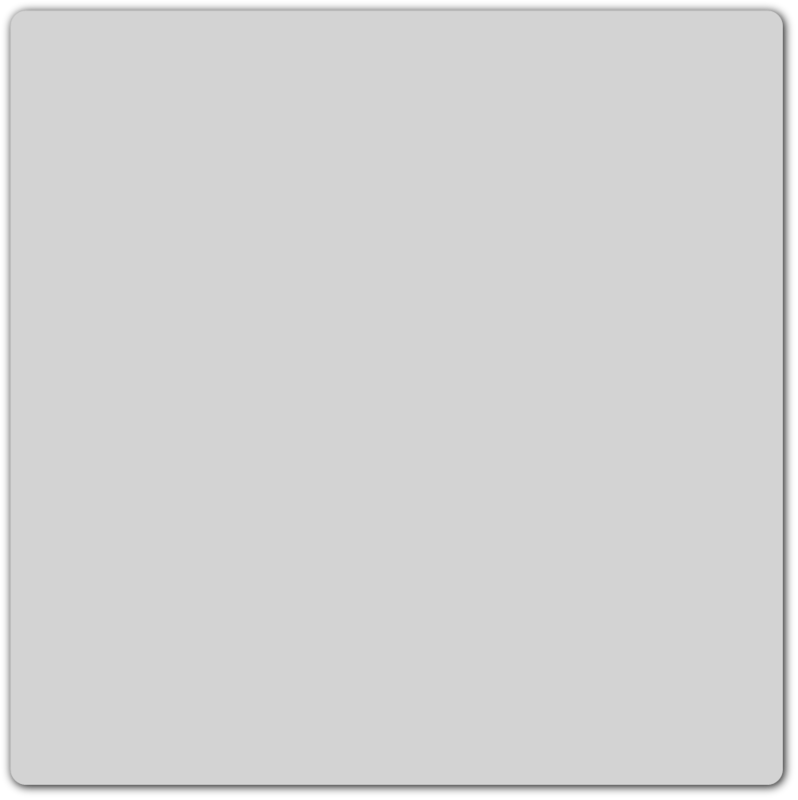 We can provide you with design assistance for the layout of any fire alarm or integrated system for projects of any size. Some of the additional services that ISD offers are: custom CAD drawings, testing and maintenance contracts, central station monitoring and training for all of our products. 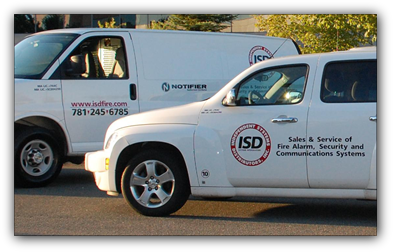 ISD is one of the largest authorized distributors for NOTIFIER® and FIRE•LITE® fire alarm systems for New England, as well as a Honeywell Commercial Security Systems (CSS) Dealer, serving Eastern Massachusetts and New Hampshire. 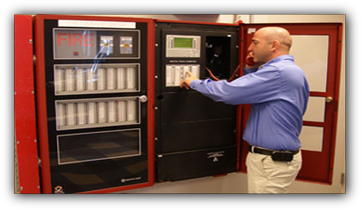 Whether it's a conventional fire alarm system, or addressable panel, ISD has what you need. 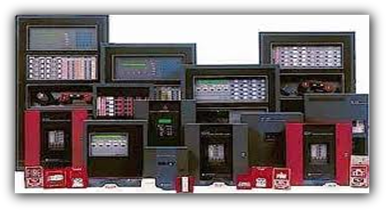 We handle the latest fire alarm systems from industry leaders such as NOTIFIER®, FIRE•LITE®, Gentex, SYSTEM SENSOR®, and Cooper Wheelock, just to name a few. We also stock many of the hard-to-find components for servicing older fire alarm systems that our dealers may be called on to troubleshoot. 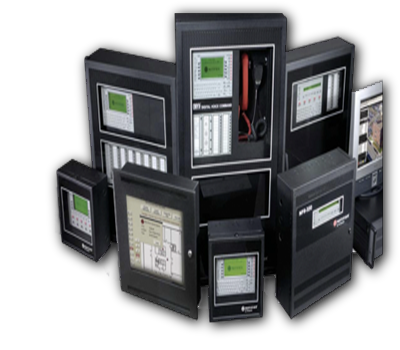 From control panels to communicators, annunciators to smoke detectors, heat detectors to pull stations, horn/strobes to strobes-only, ISD has you covered.